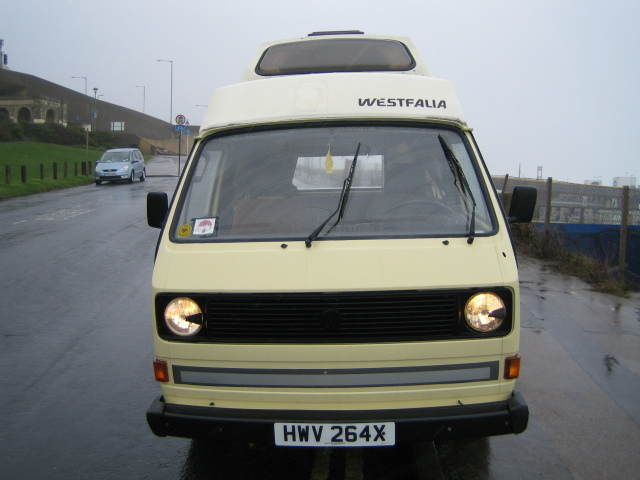 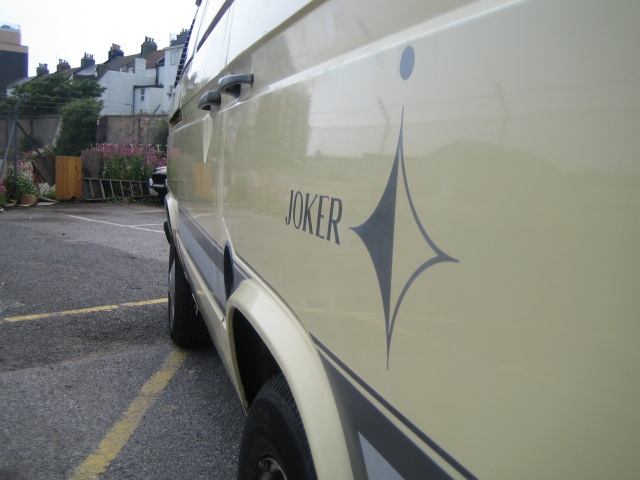 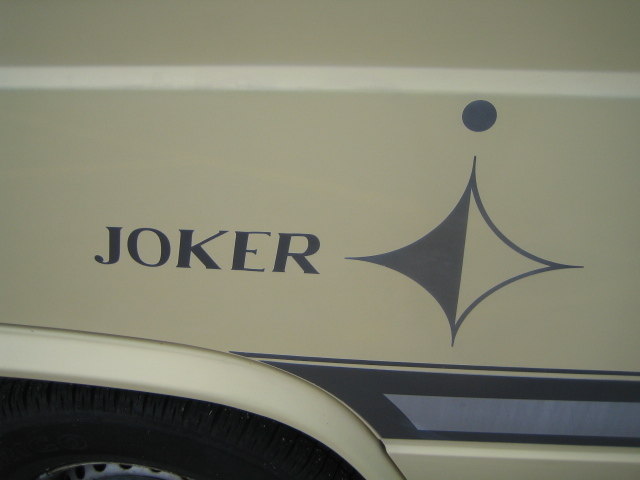 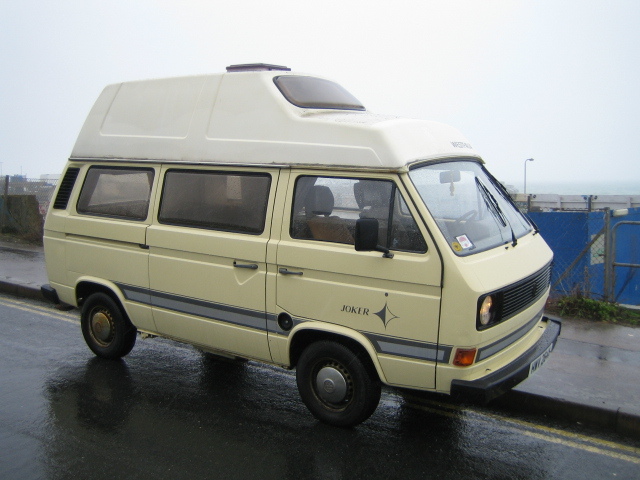 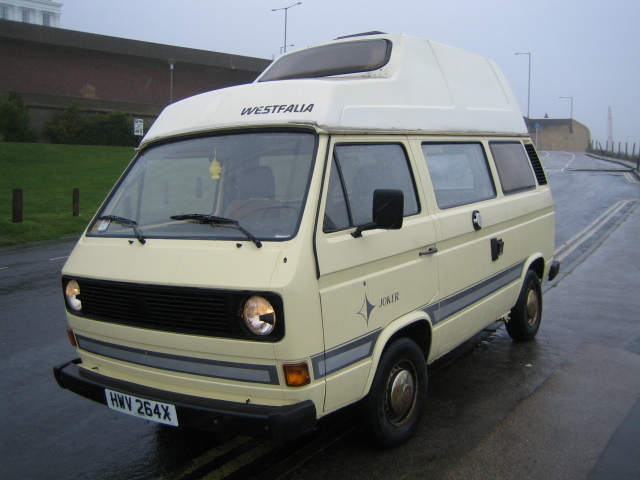 Up for sale is a very well kept Westfalia Joker campervan. 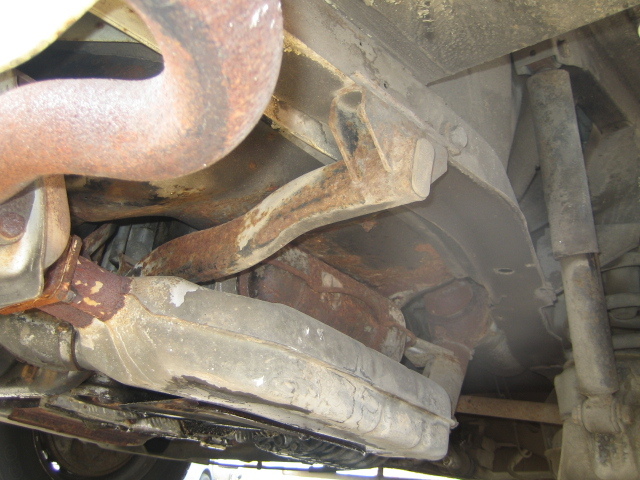 Sound engine and gearbox. 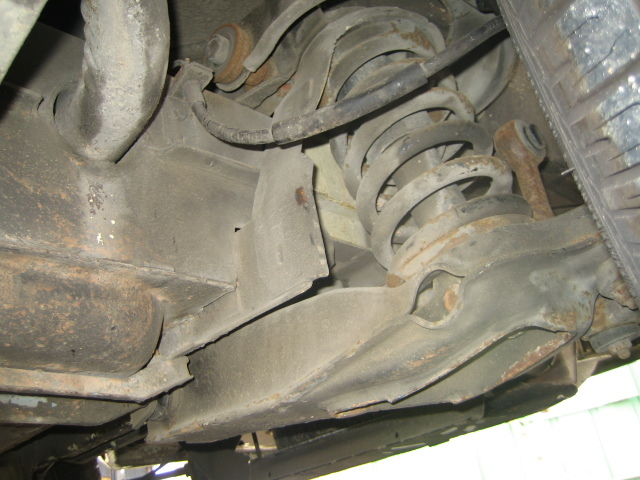 Brakes work 100%. 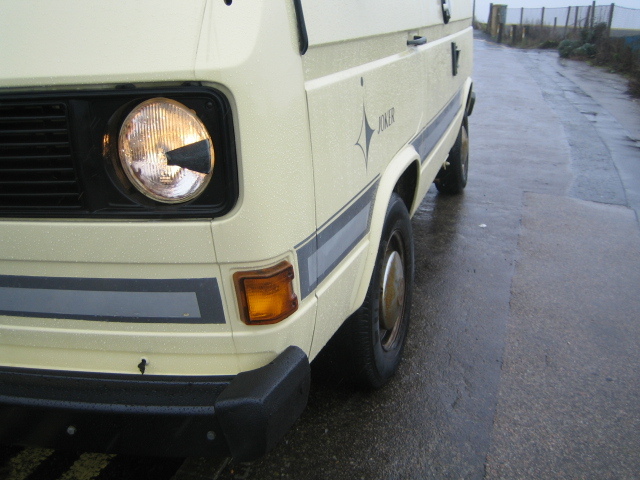 No rot anywhere. 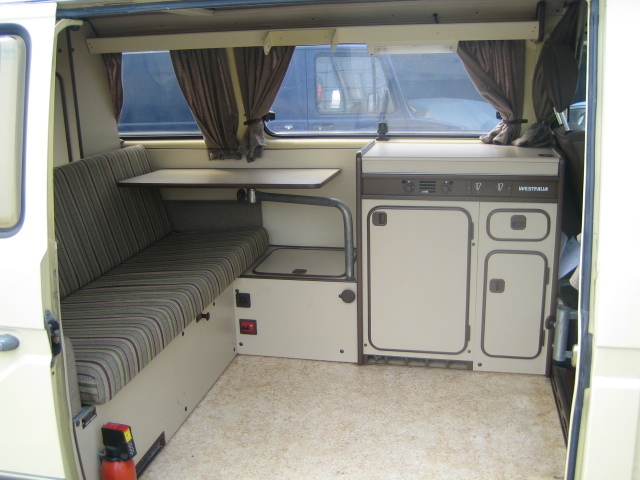 The chassis is as good as new.......come and see for yourself! 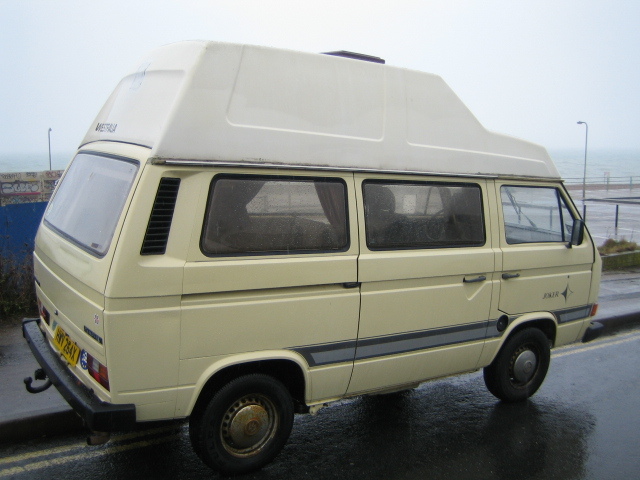 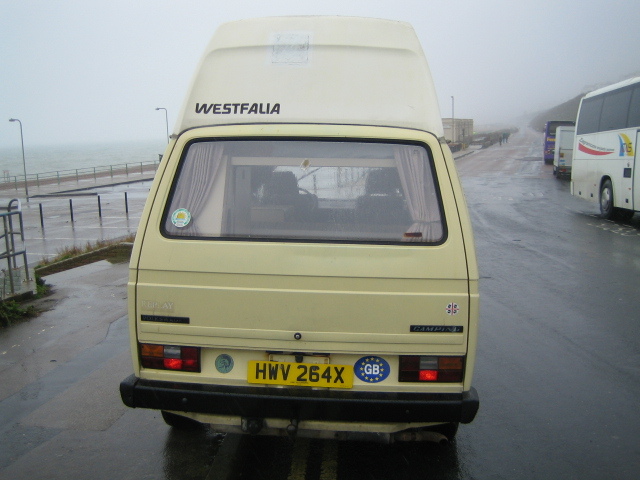 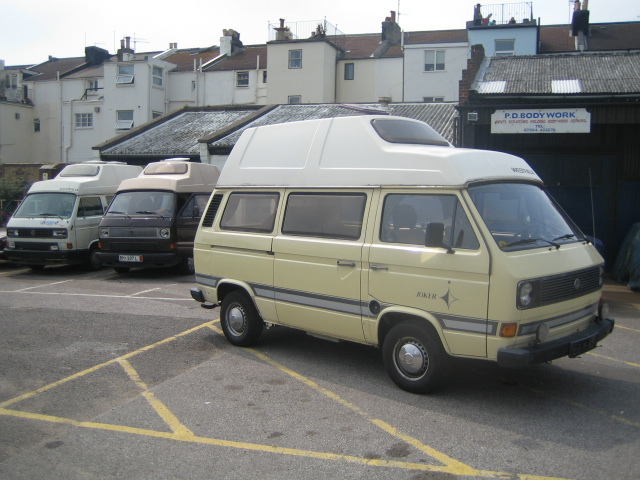 This camper has a just completed a 1000km journey to Cornwall with absolutely no problems encountered at all. 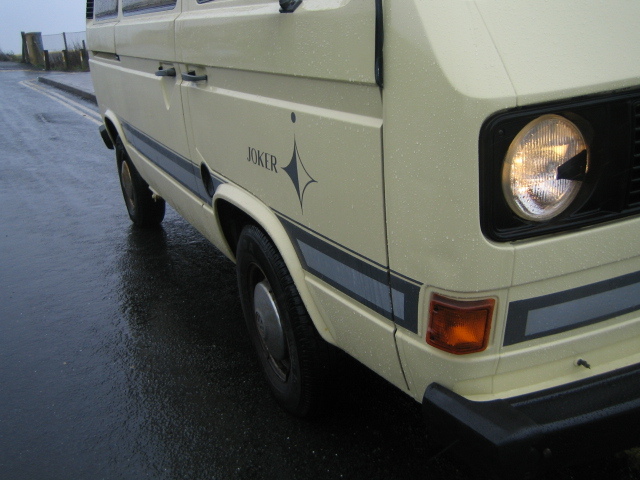 Before the drive the front barakes were fully serviced, the engine was tuned with new plugs and leads and distributer cap NEW duel carb(new cost £300). 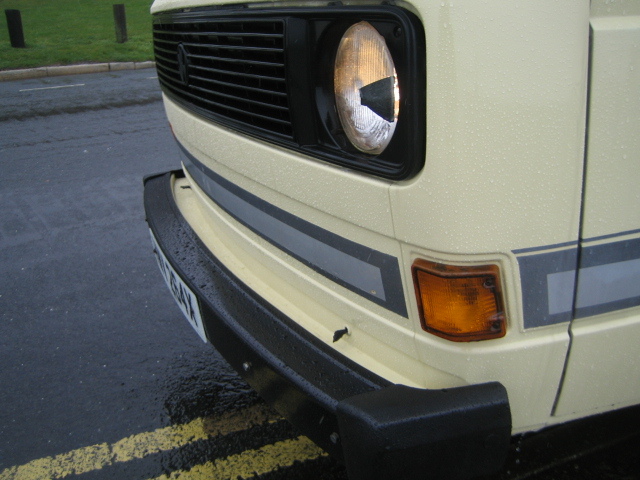 A new petrol pump with filter was fitted. 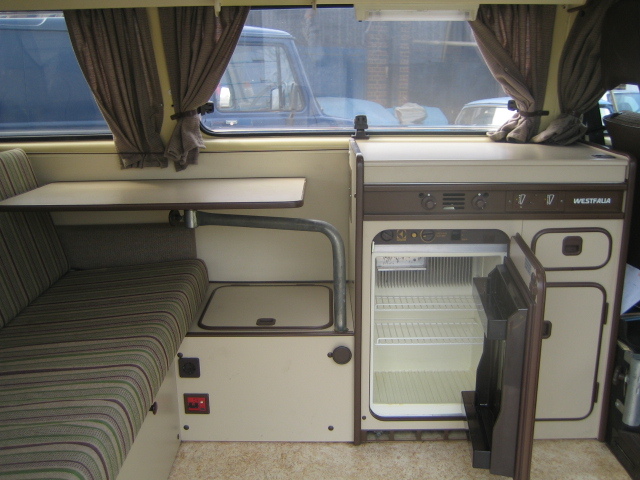 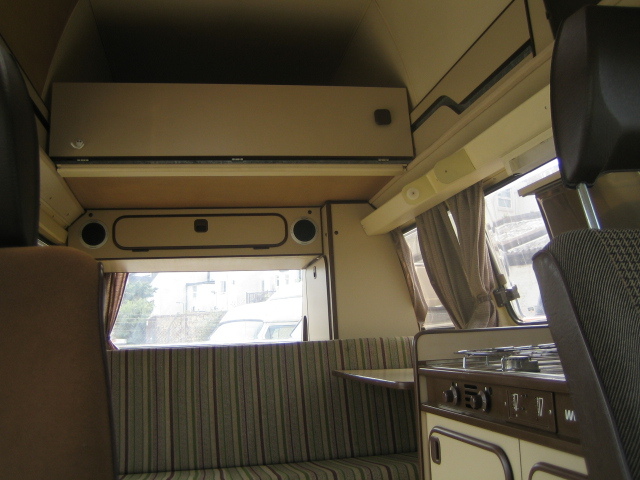 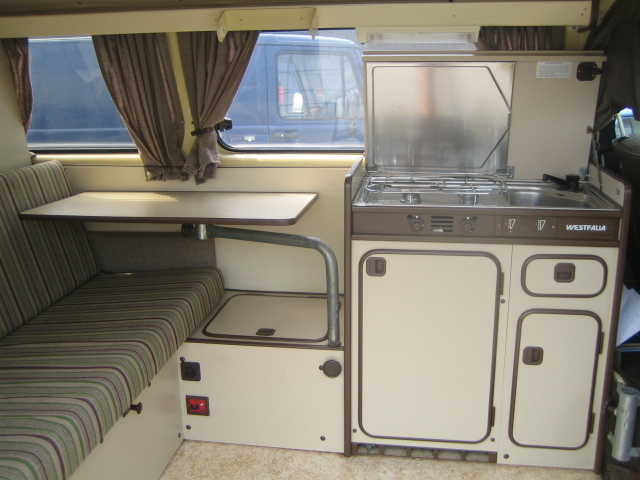 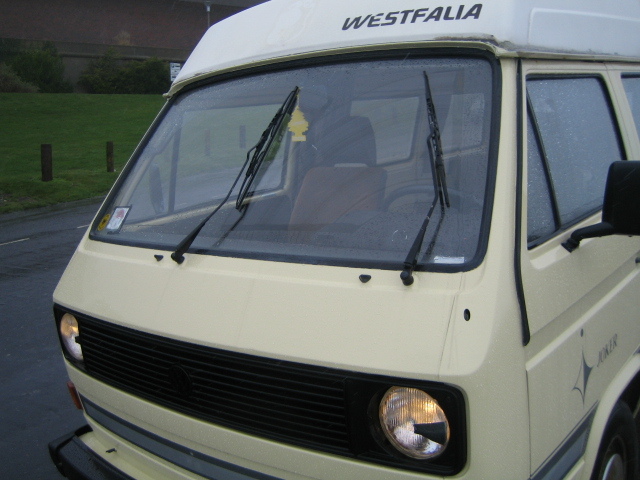 Full factory fitted Westfalia interior including GAS WATER FRIDGE. 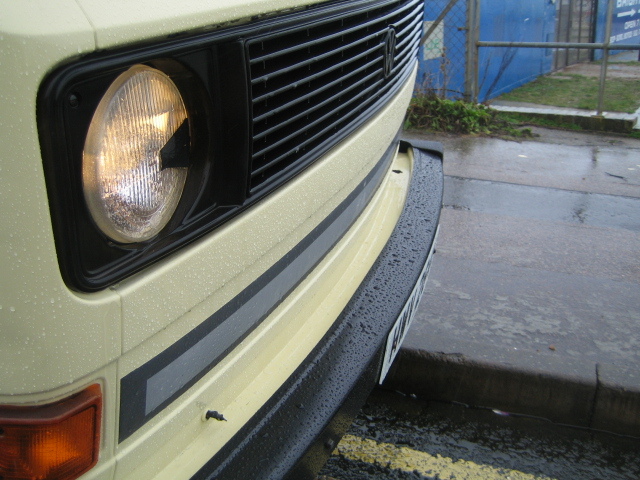 This vw is UK registered and ready to go.